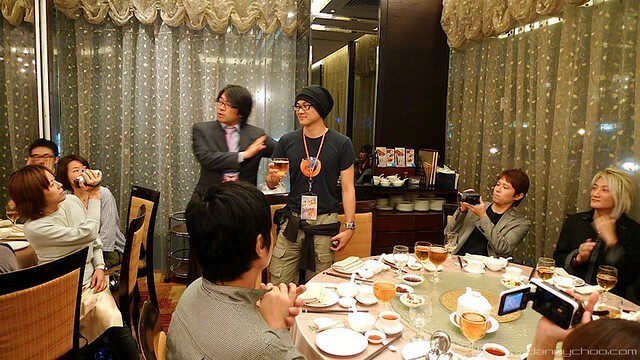 Danny Choo already reached Singapore, so are you? Besides Danny, lots the artists and guests as well, except Hatsune Miku, she will appear at the last moment LOL!! Everyone includes Danny, JAM Project, SCANDAL, AKB48, Alodia and lots more~!! All this is brought to you by Danny Choo's website.